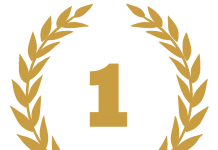 Our Master Artists are trained by Celebrity Microblading Artist Kay Holtz and specialize in her award-winning techniques. Say goodbye to drawing on your brows every morning. Say hello to effortless eyebrows. After you book an appointment, we’ll interview you about your makeup routine and lifestyle. Do you draw your brows on everyday or only special occasions? 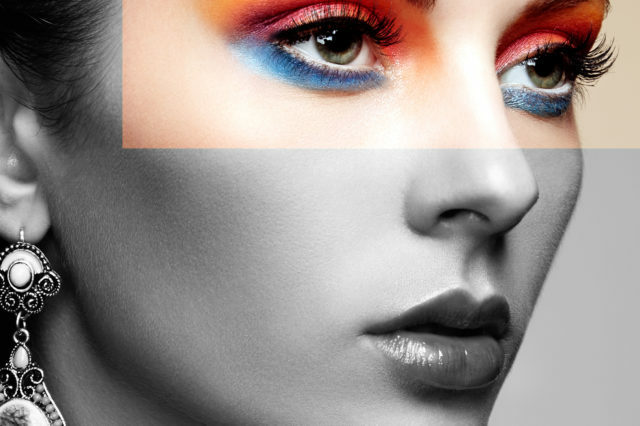 Do you like bold, statement brows or soft, subtler brows? Many clients have over-plucked in the past, and want a return to their signature look. During the interview, we’ll work with you to customize your best brow. Once we determine your best brows, we’ll sketch your new eyebrows directly on your face. During this step, we’ll ask you to smile, laugh, and make different facial expressions. 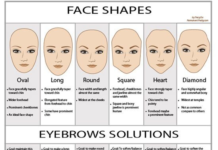 Our goal is to create beautiful brows that match the symmetry of your face. We’ll help you find the perfect color and shape just for your face. A lot of clients ask us, “Does it hurt?” The answer is: nope! Most clients do not complain about any pain, and some even fall asleep during the process! 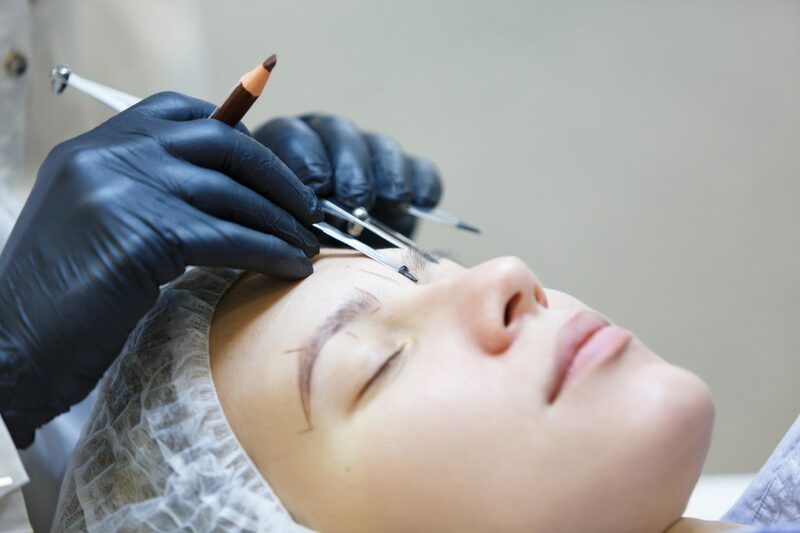 Before microblading, we apply a topical anesthetic and wait 20 minutes to ensure you feel as little discomfort as possible. You can sit back, relax, and dream of having eyebrows in the shower… because it’s all happening! 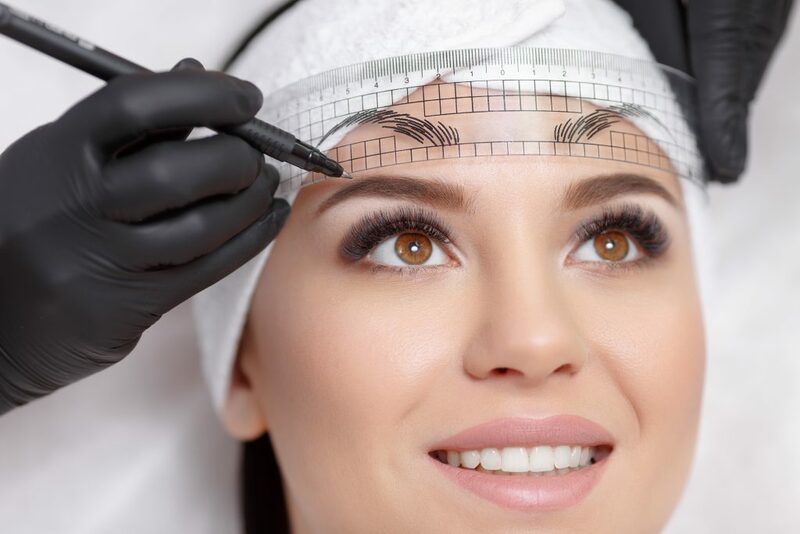 Once your eyebrows are numb, we begin microblading. This takes 30 minutes to an hour. Each hair stroke is meticulously hand drawn, matching the color and coarseness of your natural hair. 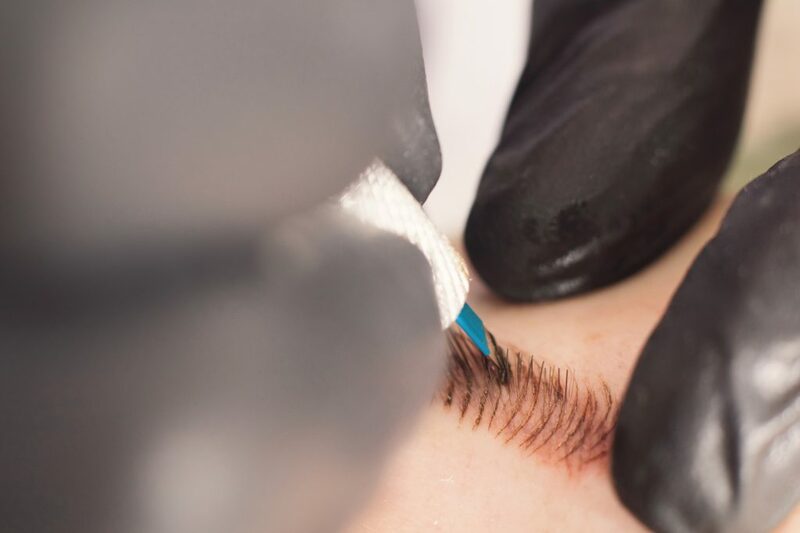 Unlike traditional eyebrow tattoos, which use a machine, this process uses a microblade. That’s why microblading is an artform and requires an artist like our trained team at MN Brow Lash Studio & Academy. And finally, the big reveal! After microblading is completed, we’ll wipe away the excess ink and reveal your brand new eyebrows! This is the beginning of a beautiful relationship between you and your eyebrows. No more stressful morning maintenance. No more eyebrows on your pillow. Just perfect brows every day, rain or shine, for up to 2 years! A complimentary touch-up after 30 days is recommended and included in the original price. Our happy customers wake up to flawless brows, and we take great pride in that. Microblading changes lives! Check out our Instagram and YouTube channel for emotional eyebrow transformations. 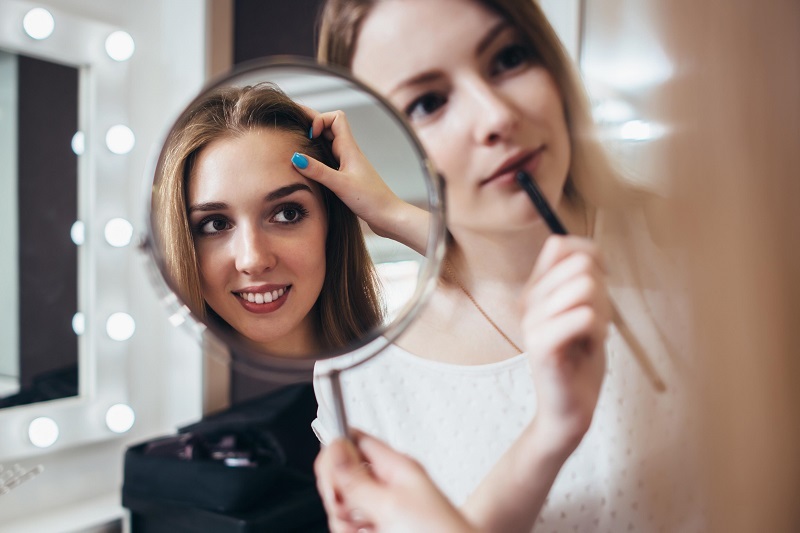 Ready to discover microblading for yourself? 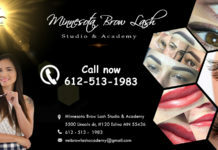 Come visit MN Brow Lash Studio & Academy, our premiere microblading studio in Minnesota. And be sure to book an appointment as soon as possible, some of our artists book out months in advance.